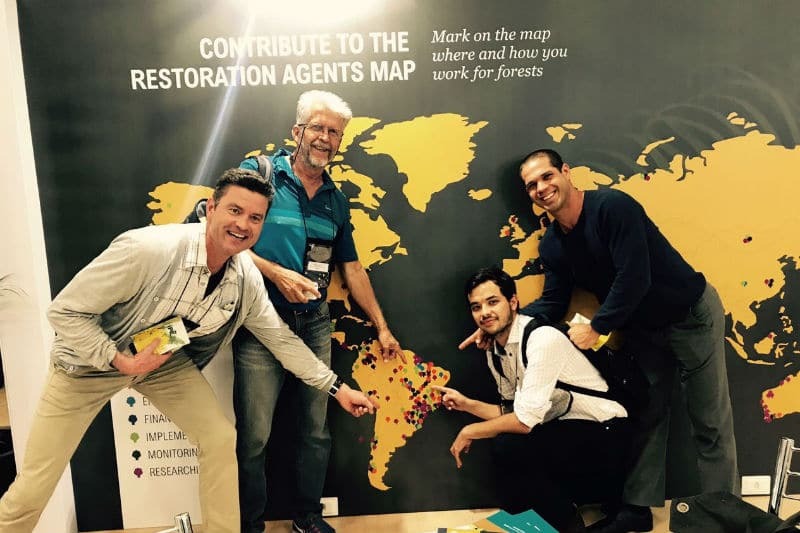 The BJF Team attended the VII SER World Conference 2017, the most important congress on Ecological Restoration, last August in Foz do Iguaçu (Brazil). The event focused on discussing the different methodologies available for forest restoration, among other topics that can help us achieve our goal. Many “seeds” have been planted for technical cooperations in the Araguaia Biodiversity Corridor. We also started to build on future partnerships with key nature organizations such as Conservation International and the World Resources Institute. We will keep you updated about the developments on these topics!